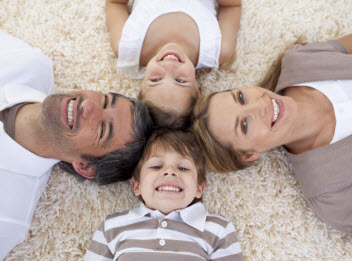 Steam Choice Carpet Care of San Diego, California is a fully licensed and insured to supply the commercial businesses and residential homes locally and in surrounding areas with carpet cleaning and related services. Our biggest asset is our customers, and we strive to retain every one of them by consistently delivering superior workmanship, friendly customer service, traditional values, high morals, and exceptional work ethics. With our team of experts having the advanced training, experience in the industry, and remarkable skills, we are more than qualified to perform any of the services we offer. 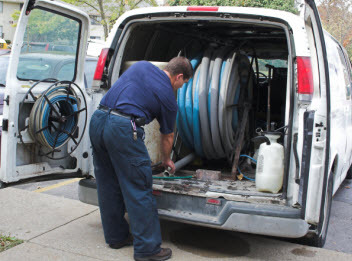 In addition to having the best in the business, we utilize premium quality products and equipment to ensure our customers achieve a maximum level of clean. Steam Choice Carpet Care includes sofa cleaning services to the commercial and residential customers in the Greater San Diego, California area. Sofa cleaning from a professional is recommended annually, as it not only revitalizes dingy sofas that are riddles with dirt and debris, stains, and odors but it enhances their aesthetics, overall condition, and better preserves their longevity as well as contributes to improving the indoor air quality in your home. With our comprehensive sofa cleaning service, your sofa will be restored to its original shine and vibrancy. After our process, your sofa is cleaned, sanitized, and deodorized. We remove any stains and odors that mar the beauty of your upholstery. And we specialize in removing pet hairs, sweat, drool and other stains and odors that your furry dogs and cats leave behind. If your commercial or residential sofa in Greater San Diego, California or surrounding areas is in need of a professional cleaning, contact Steam Choice Carpet Care today and let us get clean and freshen your couches and other upholstered furniture!